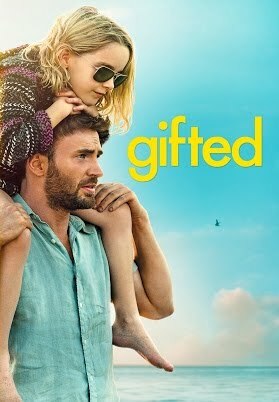 This film follows the uncle of a gifted child (Mary) whose mother was a talented mathematician before she died when Mary was a baby. When Mary’s mathematical ability becomes apparent aged 7, Mary’ maternal grandmother seeks to gain custody of Mary in order to send her to a private school for gifted children, against the wishes of her mother who wanted her to have a normal childhood. 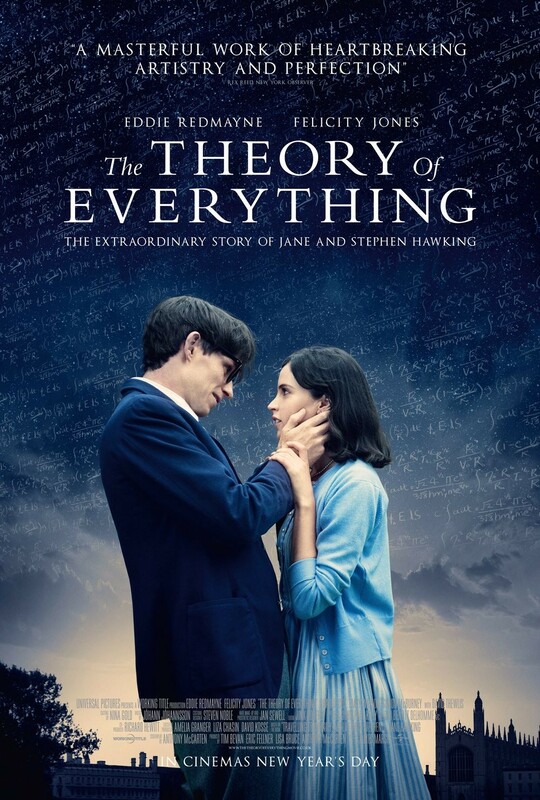 This film features the genius ability of Mary as well as a description of the Naiver-Stokes equation that Mary’s mother in the film had managed to solve! 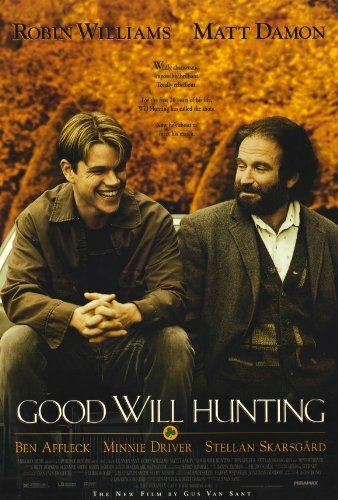 Will Hunting is a self-taught maths Genuis from a troubled background. While working as a cleaner at MIT he is discovered by one of the mathematics professors (Lambeau). After he is arrested for fighting, he is given a choice: study mathematics at MIT with Lambeau and attend therapy, or go to jail. Through therapy and a blossoming relationship with another MIT student, Will begins to work through his issues and reach his true potential. Ok so maths is not the main focus of this film. However the film does end with Cady joining the matheletes and winning the state champion maths competition. There are many references to maths in the film including the limits problem from the state champion final. (See here for an explanation of the answer!). 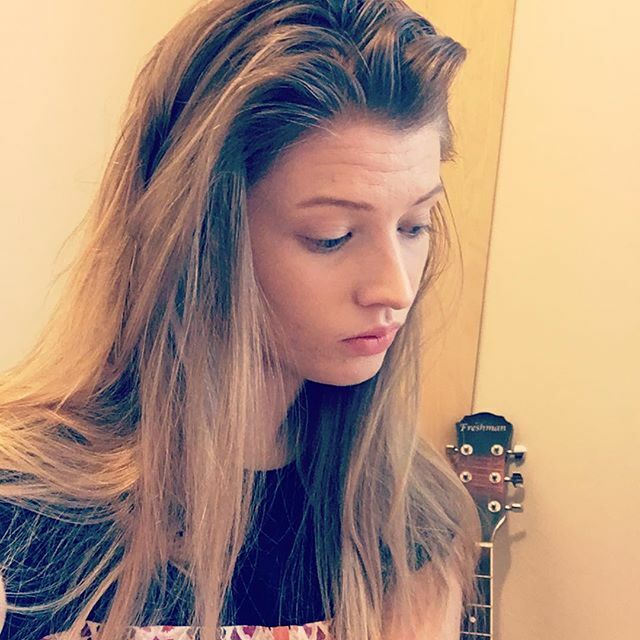 It also has one of my favourite quotes about maths: when Cady is asked why she loves maths and she replies “because its the same in every country”. 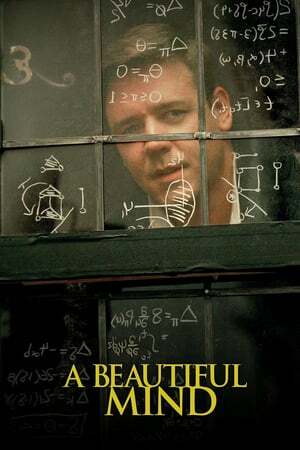 A Beautiful Mind is a famous film about John Nash, a American mathematician who is best know for his contributions to game theory. The film is set during the Cold War and focuses on the work of John Nash as well as his mental health issues during this time. It also features the famous game theory problem of how to succeed at approaching women at a bar. The life, success and struggles of the now late Prof. Stephen Hawkins. :( The film includes details of Hawkins work on Black holes and his rise to fame as well as how he developed and lived with motor neurone disease. This is a truly beautiful and inspirational film guaranteed to make you cry. I came out of the cinema when I first saw the film in floads of tears and makeup streaming down my face. Maths Content: 7/10 Plot Rating 8/10. In the maths world, Ramanujan is a famous mathematician. 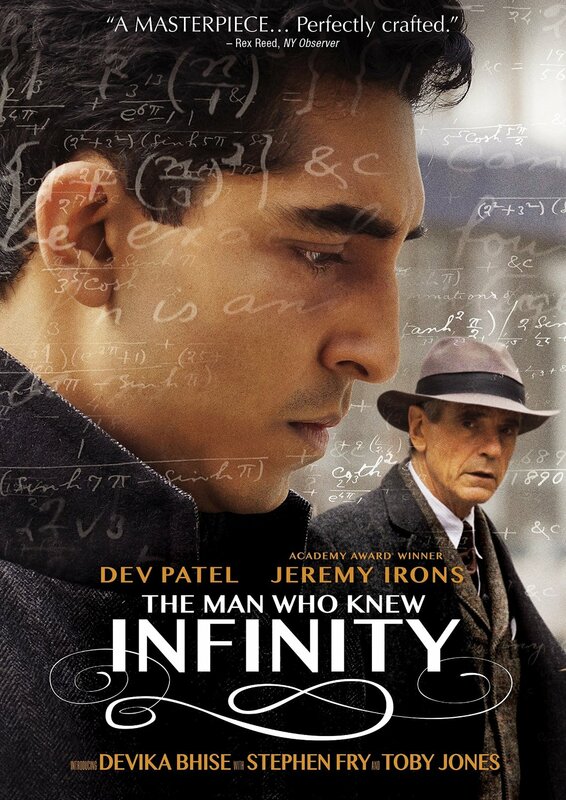 However outside of mathematics he is not such a well known name, so it is amazing that his achievements were recognised and made into this film. It teaches us that 1729 is a very interesting number… Want to know why? Well you’ll have to watch the film! Be warned though, this is not one to watch if you’re after a happy ending. I watched this film for the first time only a few months ago but thought it was incredible. 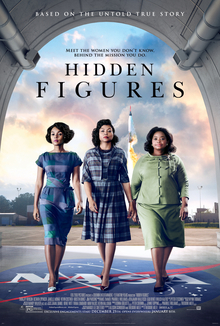 It follows 3 black, female mathematicians working as “computers” at NASA during the space race. Each has an incredible story, struggling to pursue careers in mathematics, engineering and computing. Themes of racism and sexism are featured throughout the film, but overall it is an uplifting film the will make you proud of everything these women achieved. Well worth a watch! 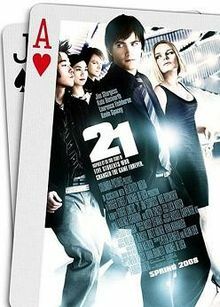 21 follows a group of university students who moonlight as blackjack players in americas biggest casinos. They use a well known method called “counting cards” to put the odds in their favour and win big. The film won’t explain how card counting works but there are plenty of references to probability theory including the famous Monty Hall probability problem ! This has been one of my favourite maths films for years and I will be forever disappointed that I was never invited to join a secret card counting society while studying for my maths degree. Ex-Machina is about a tech genius who has created a prototype robot that he believes is capable of human level intelligence. He invites a competition winner to come and interview his robot (Ava) to decide whether she could really pass as a human. Sounds straightforward however as the interviews go on things slowly get more and more mysterious and you begin to question who is really manipulating who. It is the kind of film that grips you from the start and stays with you days after you watch it. 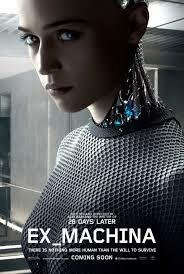 Not strictly about maths, but it the film to watch about Artificial intelligence. 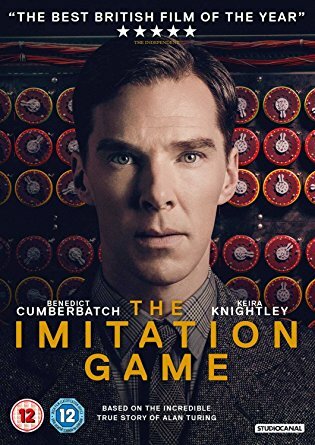 The Imitation Game stars Benedict Cummerbact as Alan Turing, the creator of modern computing. The film is a biography about his life mainly focusing on his work decrypting German messages during world war two. His work was estimated to have shortened the war by 2-4 years and saved countless lives. It also features Keira knightly as Joan Clarke, a talented mathematician who works with Turing at Bletchely Park despite it being seen as an unsuitable role for a women. The films also flashes forwards to the end of his life and the sad story of his treatment by the British Government and eventually suicide. What are you favourite maths films? Let me know in the comments!